When Darren Shan goes into the Cirque Du Freak, he has no idea that he’ll leave his humanity behind there. From the internationally best-selling author of The Demonata, this is the chilling, thrilling vampire story that started it all. 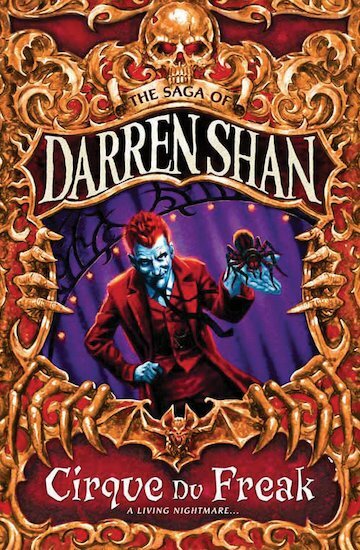 One of my favourite Darren Shan books and i think it’s better than the film. Reading it makes you feel like you are there, i like books that can make you feel that way. 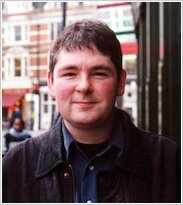 Darren Shan is the master of horror books! And he starts this one of with a bang! Spiders, vampires, a circus full of strange people and the Little people…! What more could you ask for? this book contains vipires, killer spiders and slayers it’s an all out action packed book. I have read all the book series of Darren Shan and I loved it!!! This book is amazing the movie is so differant and not as good but once you finish the book you need to read the next stright away.